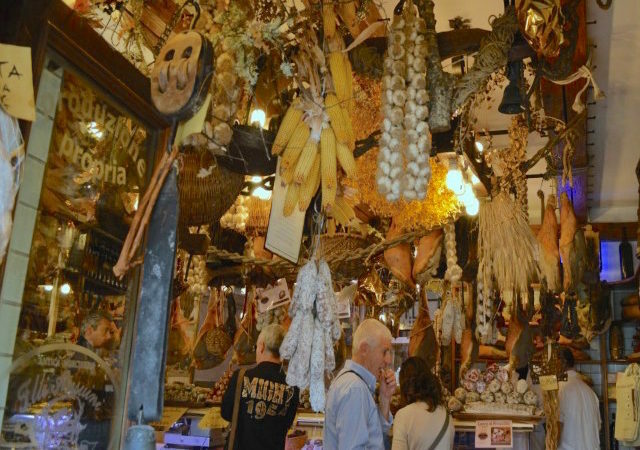 Among palm fronds and delicatessen. 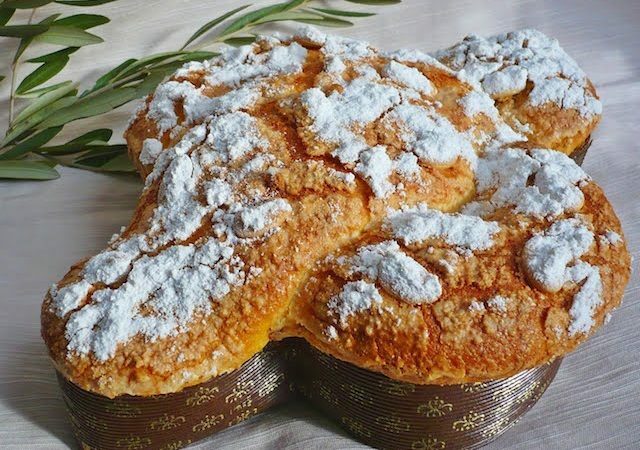 Region by region all the traditional Italian Easter desserts. 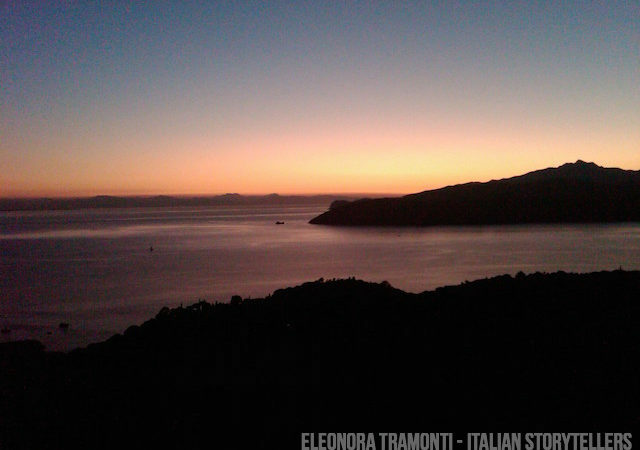 My experience on Elba island. 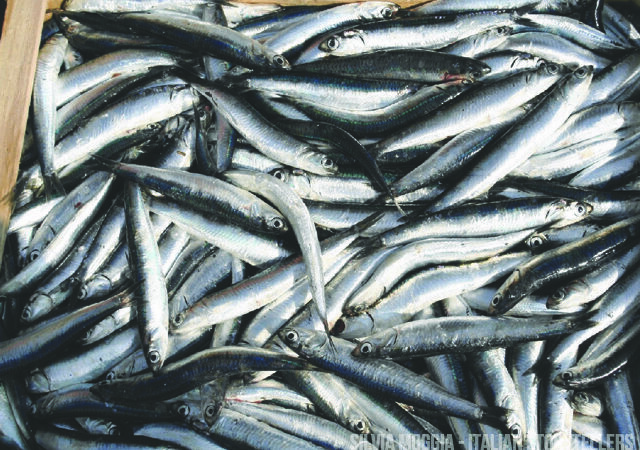 The anchovies of Monterosso are worth a visit! 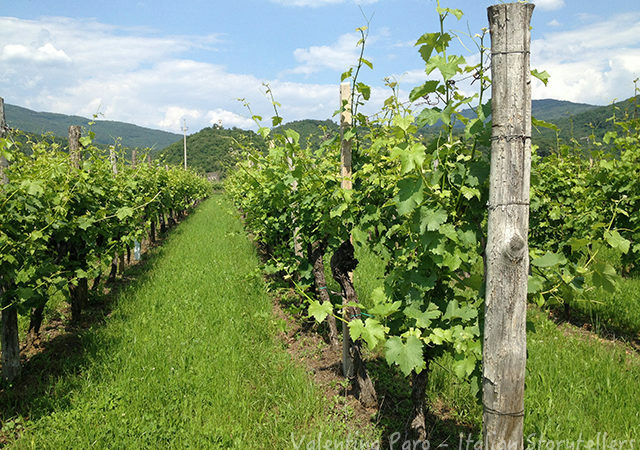 One of the most important products in the kitchens of Liguria. 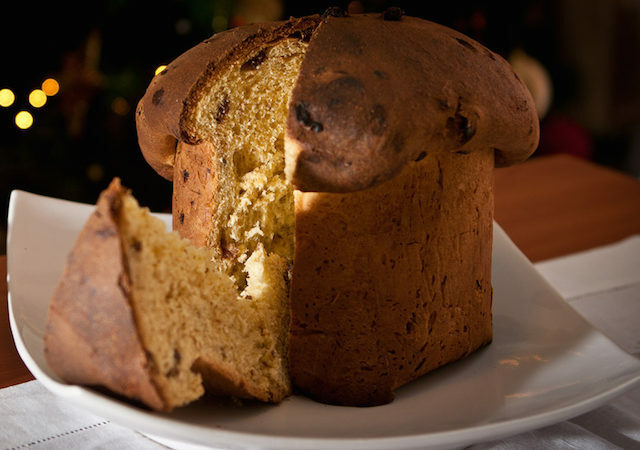 Panettone is not just the only one. 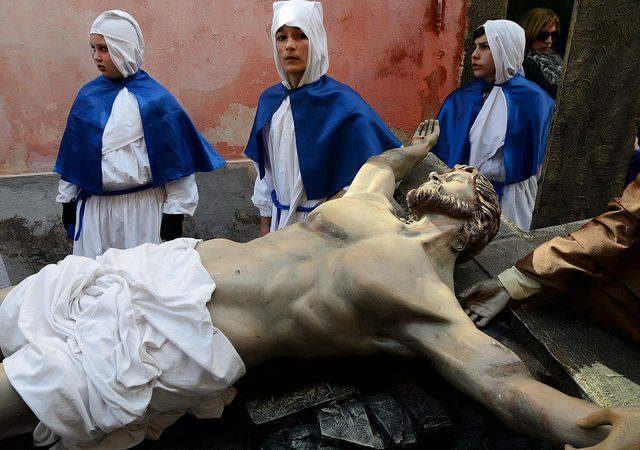 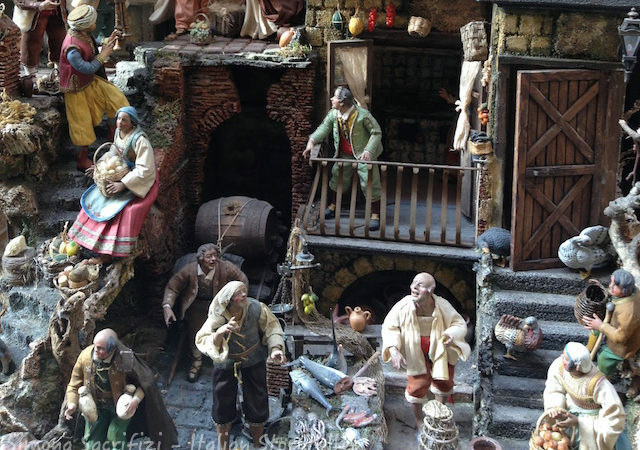 The Italian Christmas traditions in Naples. 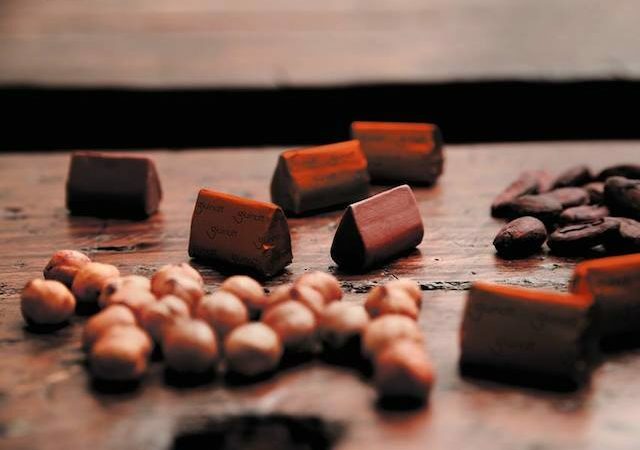 Chocolate in Turin is a tradition. 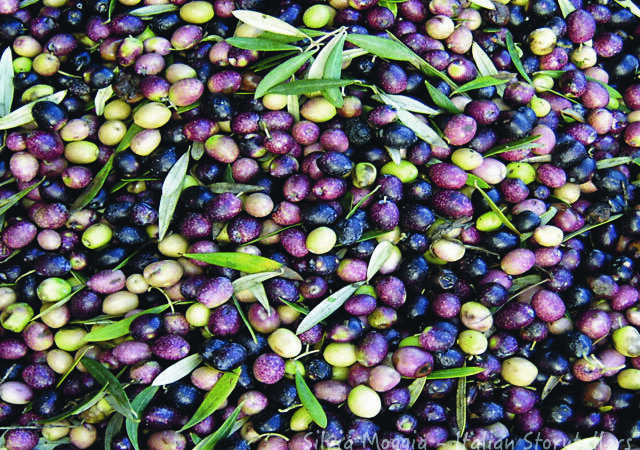 Here we go, the Ligurian olive harvest’s season started!